We are looking for a Male artist with below requirements. Skill Required : Experience must and stunt knowledge Added Advantage. Skill Required: Stunt knowledge is added advantage. Please share your profile along with Experience. Only whatsapp strictly no calls. IL call u if u r short listed. If you feel this post is useful to everyone who searching job in film industry, start sharing it without any hesitation. 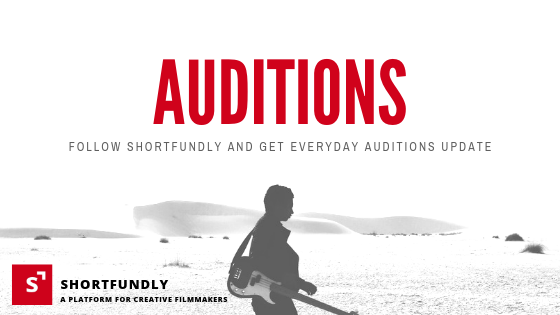 Shortfundly makes it easy for movie buff & filmmakers to get engaged.